John Lennon Caricature Turns 70, if he were alive today. Here’s a 7 minute sketch in Photoshop of what John Lennon could look like today if he were still alive. Happy Birthday, John. 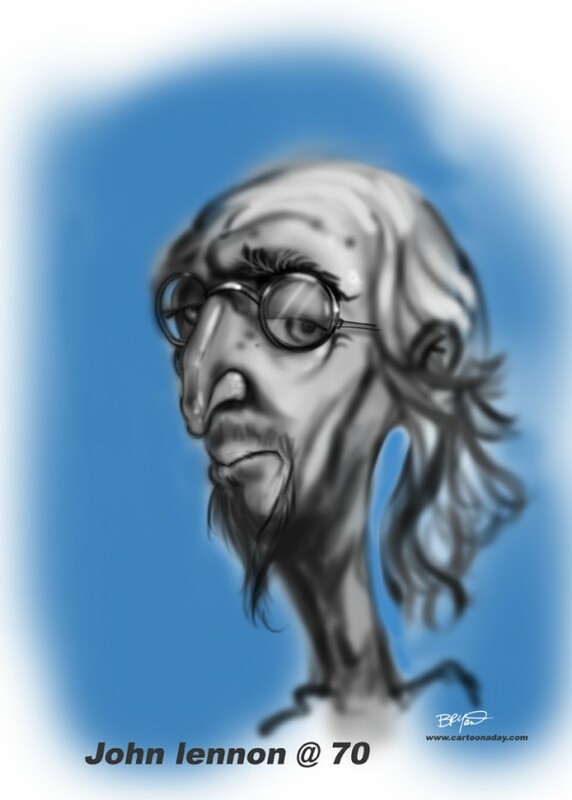 A quick greyscale caricature of what John Lennon would look like today were he still alive.